The best limo buses in Charleston! If you want to rent a luxurious limo bus for your event and you want reliable, friendly service and great deals, then Charleston Limo Bus is what you're looking for! Here at Charleston Limo Bus we pride ourselves on providing quality customer service to our clients. Our booking agents are friendly and our chauffeurs are simply the best in the business. Our ultimate goal is to make you happy and give you the must luxurious evening we can! We keep our business open 24/7 for your convenience. Whether you want to rent a bus until 2am, or call at 11pm to get a quote, we're here for you. That's just part of how we're dedicated to to our amazing clients! Our agents are always friendly, helpful, and will explain all of our policies before you reserve so you know exactly what you're getting. Our great agents are also experts at finding the best deals! We provide our amazing service for any event, so no matter what you're planning you can give us a call and add some luxury into the mix! 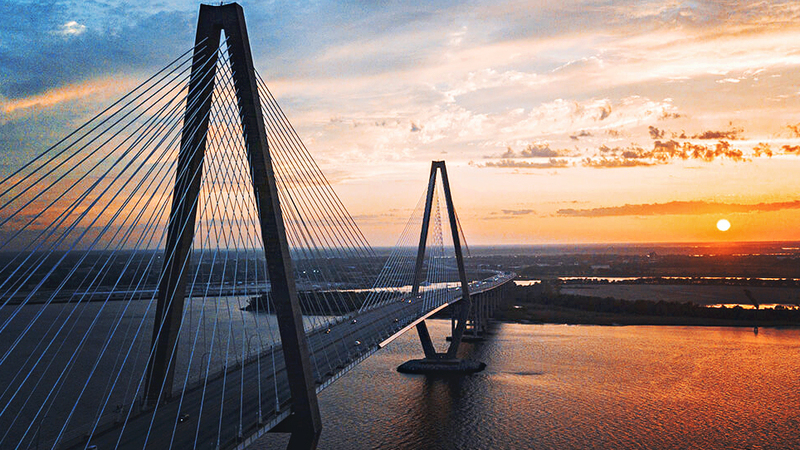 We love working in beautiful Charleston! Our prices are great and our vehicles are out of this world! You'll love doing business with us! Give us a call today!